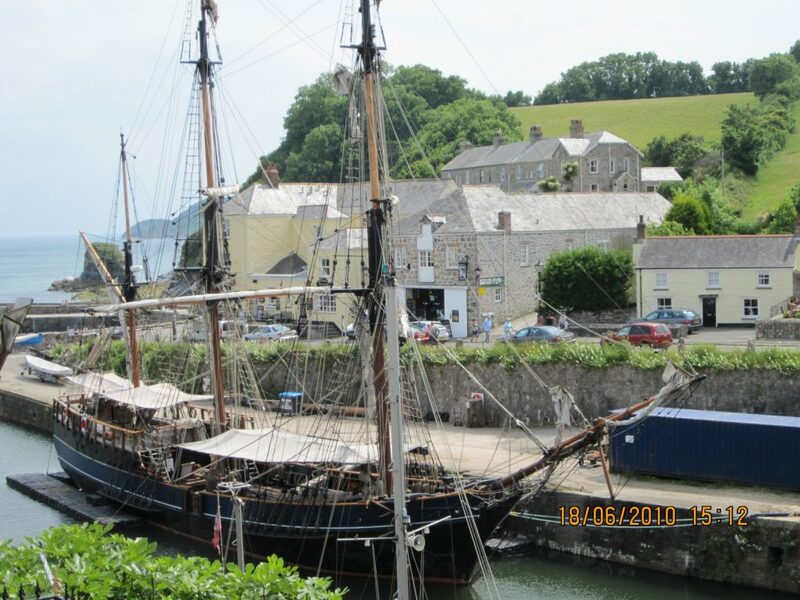 Hire one of our quality bikes and take a ride to this romantic port just outside St. Austell, built in 1791 to handle ore from the mines, but was soon replaced by China-Clay. Fowey and Par eventually superseded Charlestown, leaving a remarkable town unspoilt by modern industry. Now-a-days it has become a home to the Square Riggers and is used frequently in period dramas. There are beautiful woodlands nearby. The Shipwreck, Rescue and Heritage Centre, shops, quality pubs and restaurants. Are all situated in this quaint Olde Worlde time warp. You can even sail away on a Square Rigger just like Hornblower.